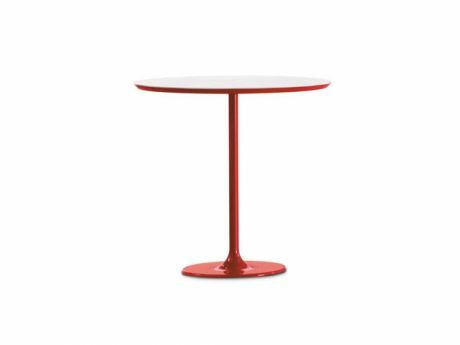 The Baby Dizzie coffee table complements the Dizzie collection with a versatile side. 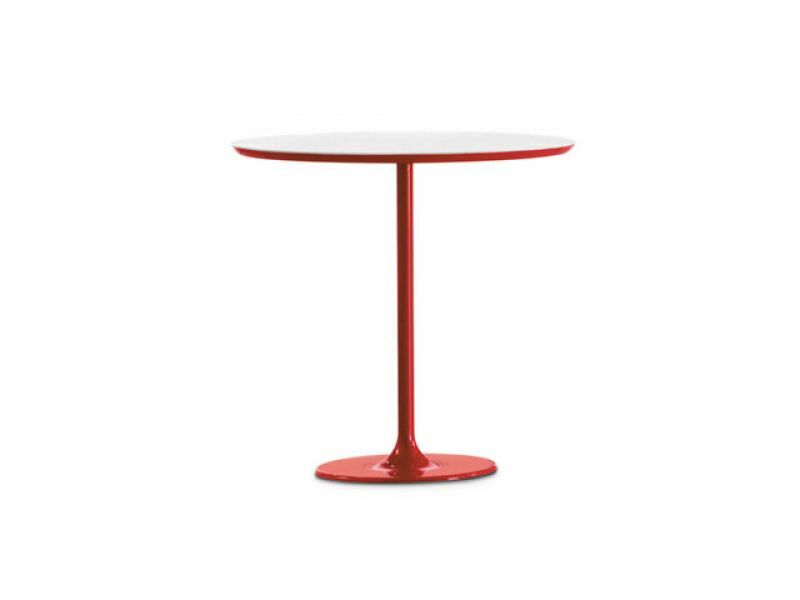 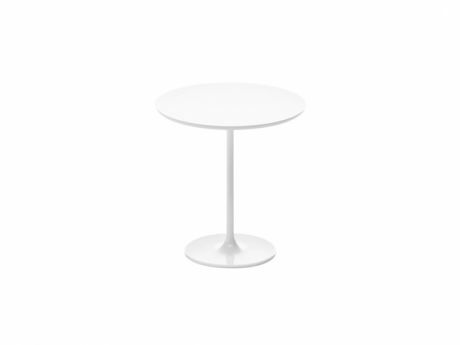 Steel oval base powdercoated in white or choice of lacquered colours and oval top in white. The newest addition to this range comes with anthracite base and top in brushed oak veneered MDF oval top in natural, black and white finish. Top in M02 White embossed MDF or brushed oak veneered MDF in natural, black or white finish. 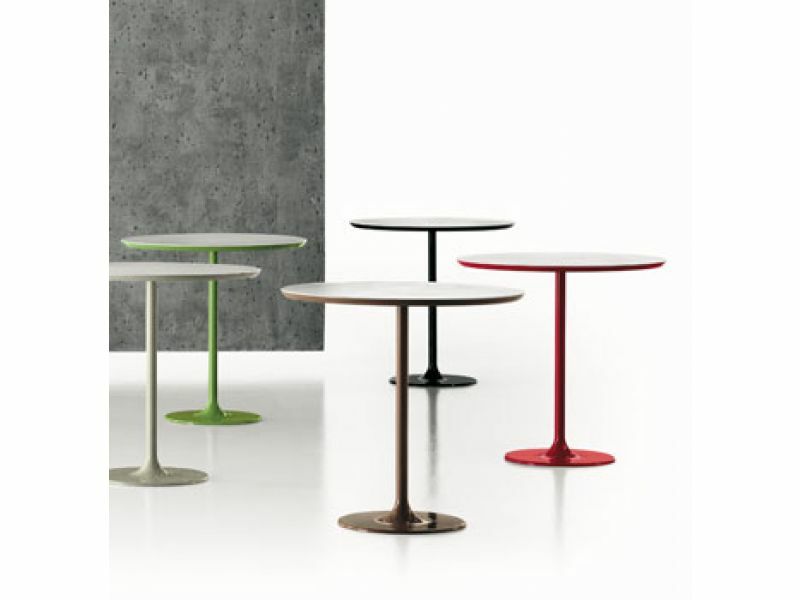 Base in white, light blue, mocca, red, beige, lime green, black or antghracite.